Dennis Murphy - Electrical Engineer, Industrial Control Systems specialist. Hi, I’m Dennis Murphy, an Electrical Engineer specialising in Industrial Control Systems. I write about Industrial Control System security, safety, PLC programming, SCADA/HMI design, and commissioning. I also build, host, and manage websites. If you need help with any of the following, please get in touch. Engineering Productivity is not just for Robots! The following are websites I have developed, own, worked on, or currently manage. 2censor provides remote monitoring and predictive maintenance solutions. Karungi Camp is comfortable, affordable accommodation next to the Bwindi Impenetrable National Park in Southern Uganda. Windows + R Command Shortcuts for the busy programmer, engineer, or developer. Fascinate Me Millinery is your go to source for all things fascinators and head wear. Mackay Refrigeration and Air-Conditioning is an Arctick accredited, locally owned and operated business specialising in Cold Room Builds & Hire, Commercial Air-Conditioning and Refrigeration Services. Startup Mackay Inc. is a not for profit for entrepreneurs, small business owners, consultants, authors, and service professionals who want to share & discuss ideas, tools & tips. Sugar City Con was a cosplay and pop culture convention held in Mackay, Queensland. ShareBoat.co was a peer to peer boating networking and rideshare platform. Thinking of Hosting your own website? Check out Flywheel’s Managed Hosting Solution, only $15 USD for a single site per month including SSL. Read my blog post for a full run down on their features. Require Control System Engineering or Website Development? Leave me a message! 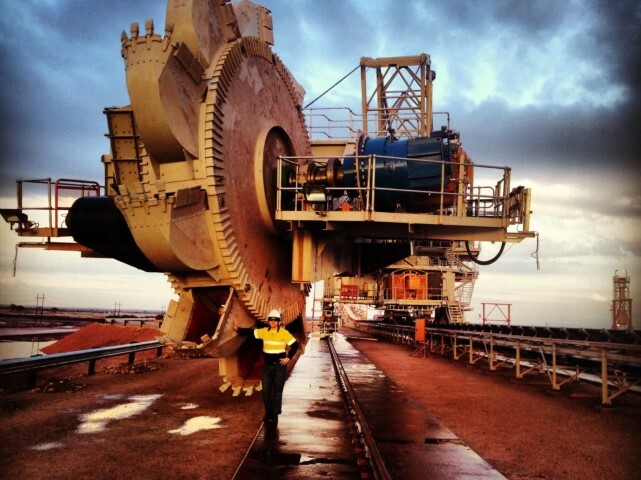 I’m Dennis Murphy, a Control Systems and Electrical Engineer based in Queensland, Australia.